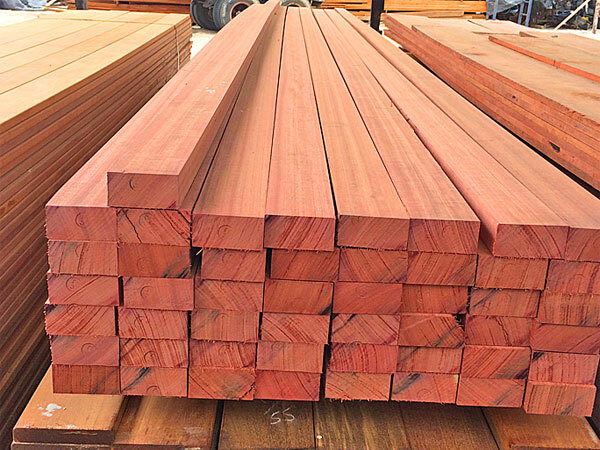 South America Lumber was established in 1989, we have since become the supplier of quality lumber worldwide. Our lumbers are resistant to fungal attacks, marine borers and are even known to be bio-resistant. 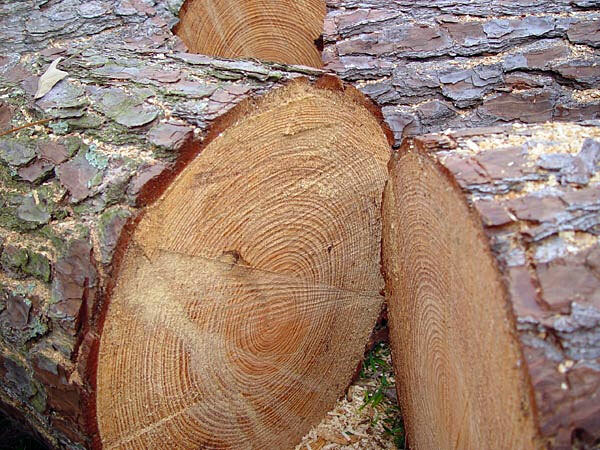 Greenheart, Purpleheart, Ipe and Wallaba are some of the woods that we currently supply for residential, commercial and marine construction needs. Over the last few years we have had great success in supplying the USA and Caribbean market demands. One of our most notable projects is the Greenheart pilings and Timber supply for the Statue of Liberty renovation Project. 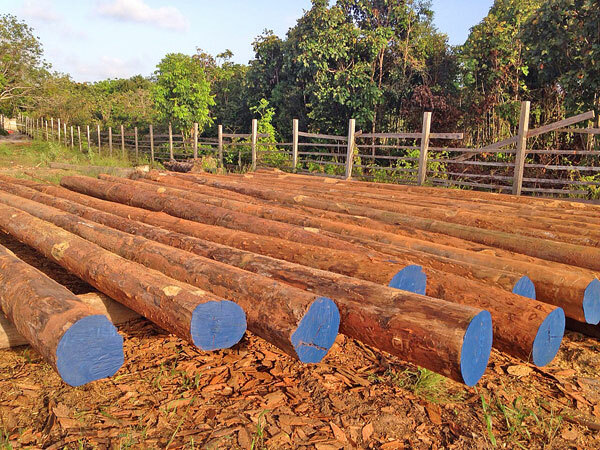 And, regionally, the supply of timber to the Kitttian Hills development in St. Kitts. 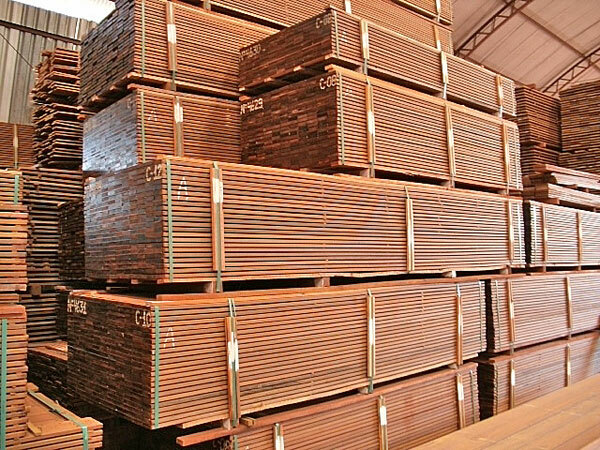 South America Lumber is dedicated to supplying high quality lumber for all construction needs, including: floorings, walls, roofs and marine constructions. 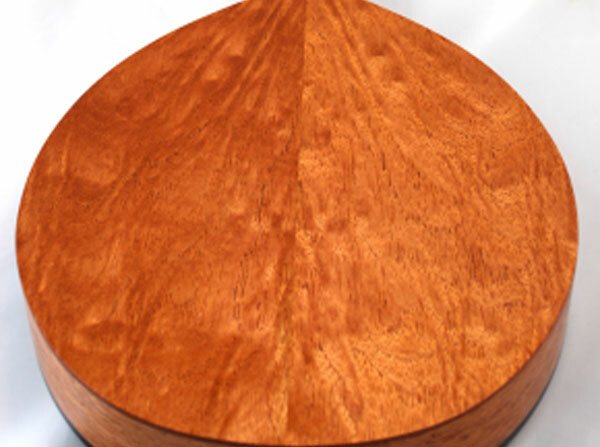 We look forward to providing you with additional information on our stock and helping you find the ideal tropical hard wood for your project.